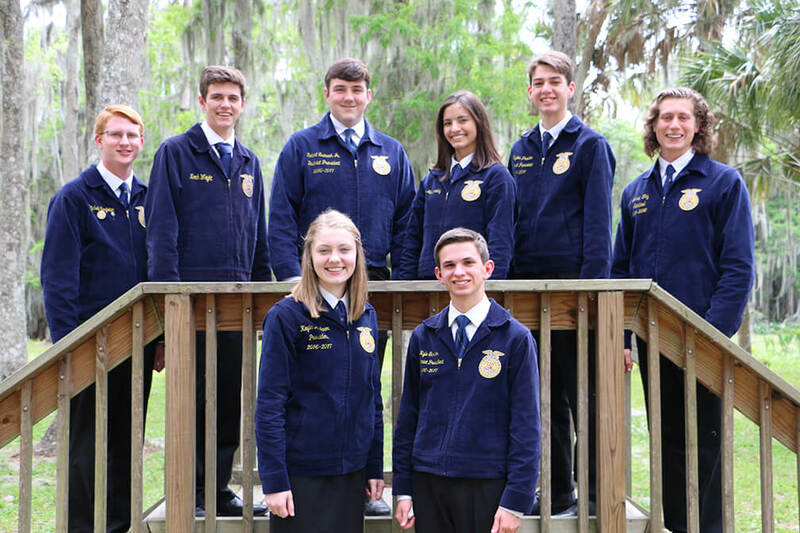 The Florida FFA Leadership Training Center is located on the shores of beautiful Lake Pierce in Haines City, Florida. It is owned and operated by the Florida FFA Foundation, Inc. The Foundation is a 501c3 organization for the purpose of providing financial support and service to the educational activities of the FFA members and chapters in Florida. The Florida FFA Foundation is engaged in many worthwhile endeavors fundraising to provide over 7,000 awards and recognitions annually for student achievement and academic excellence. FFA provides leadership opportunities and experiences for 18,000 young people in Florida and 645,000 nationwide. FFA training opens the doors to over 300 exciting careers in the agriculture industry. The Florida FFA Leadership Training Center is located in central Florida just a short drive from Orlando and Tampa. We are located on 120 pristine acres on the shores of Lake Pierce with a variety of on-site activities. There is always something for everyone at the LTC. enjoy a variety of outdoor games like softball, basketball, volleyball, horseshoes, and paintball. Experience personal growth in our comfortable meeting rooms. Relax in great lodging accommodations. Watch a brilliant orange sunset on the lake, or explore a quiet nature path. Work with our experienced staff to create an event to remember! We are ready to help you plan your event. The FFA Leadership Training Center is open year-round for your convenience.